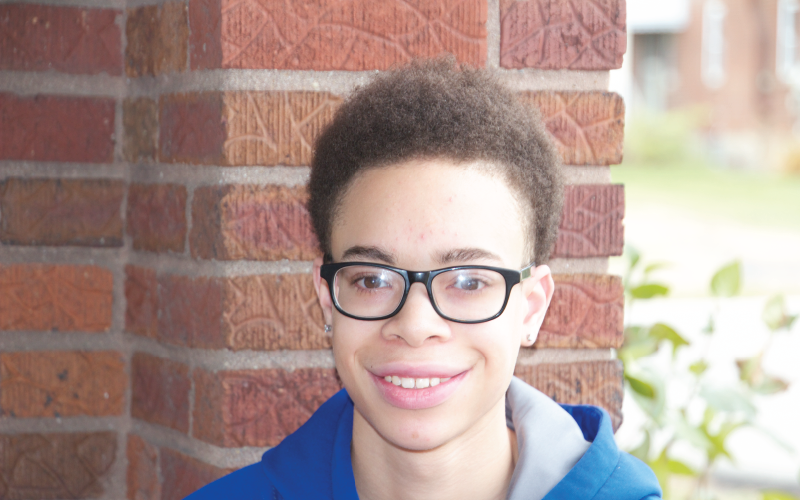 Ty joined BHGH in 2010 and is a senior, preparing to graduate and attend college. He says that BHGH taught him to never stop trying and to live life to the fullest. He hopes to one day serve others, investing in the lives of those who need it, like BHGH has done for him.